We have just heard this morning that our speaker for tonight, Dr Graham Mayhew, is unwell and will be unable to attend. We are fortunate to have been able to recruit Helen Chiasson of the Priory Trust to step in and give a talk on the history of the Priory, including a 15 minute film, in place of Graham’s lecture, which we will reschedule for a later date. 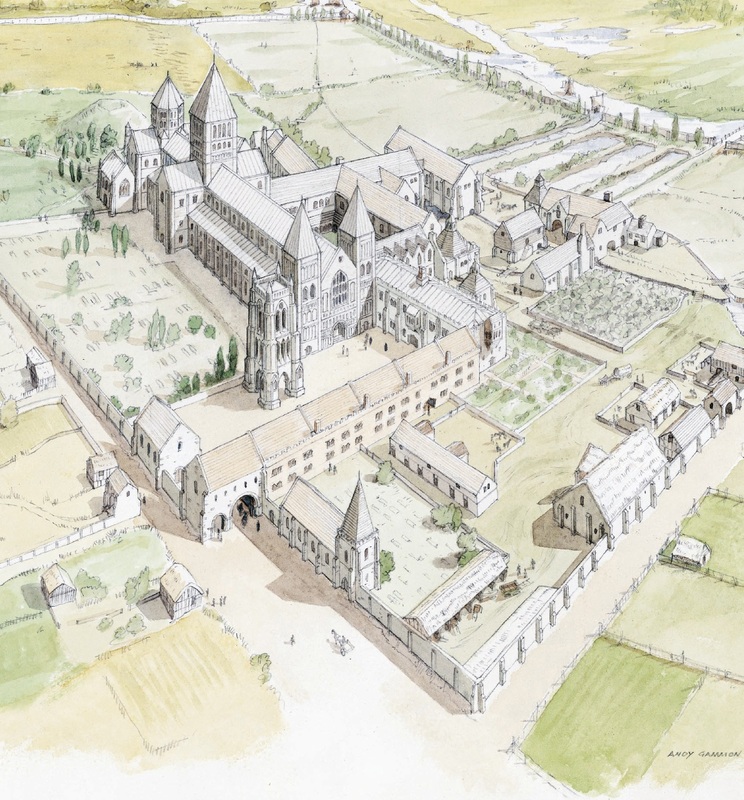 Graham Mayhew gives a fascinating insight into the lives of the monks of St Pancras Priory based on his research for a recent book covering the daily routine, festivals and special occasions during the year as well as the principal stages of a monk’s career.